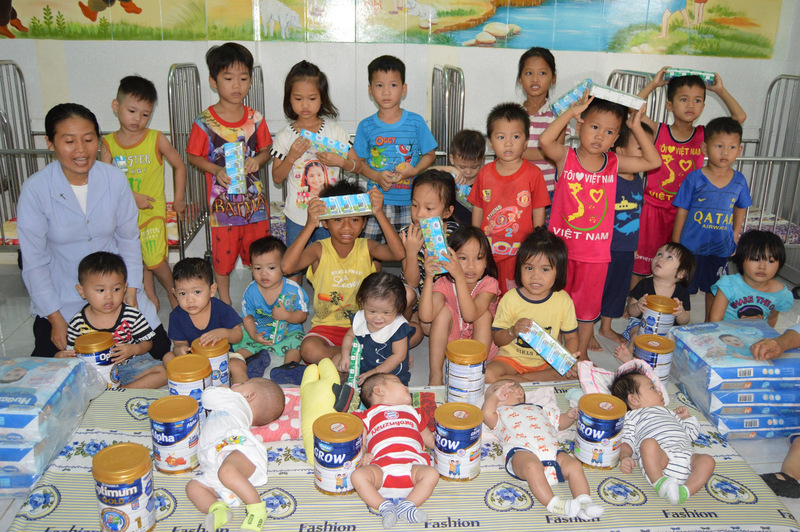 On May 14, 2017 we brought much-needed baby formula to the Nhan Ai Orphanage. 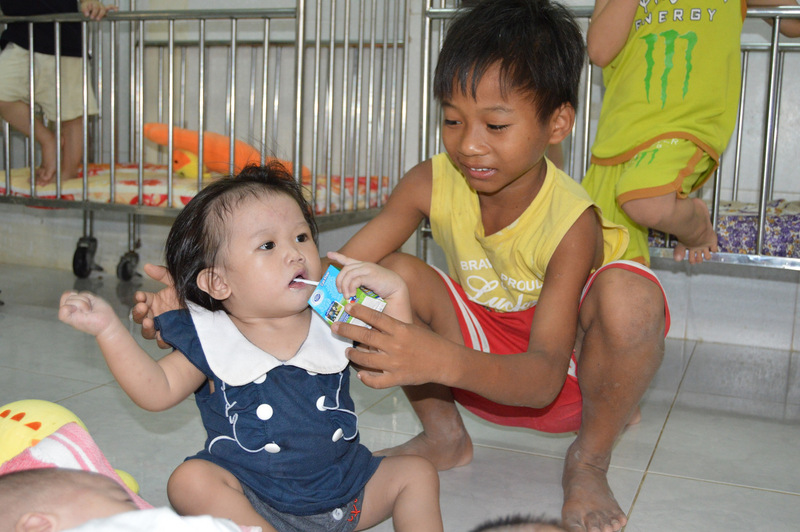 Located in a peaceful country setting in Cam Ranh to the south of Nha Trang, Nhan Ai is a large orphanage that cares for over 120 children. 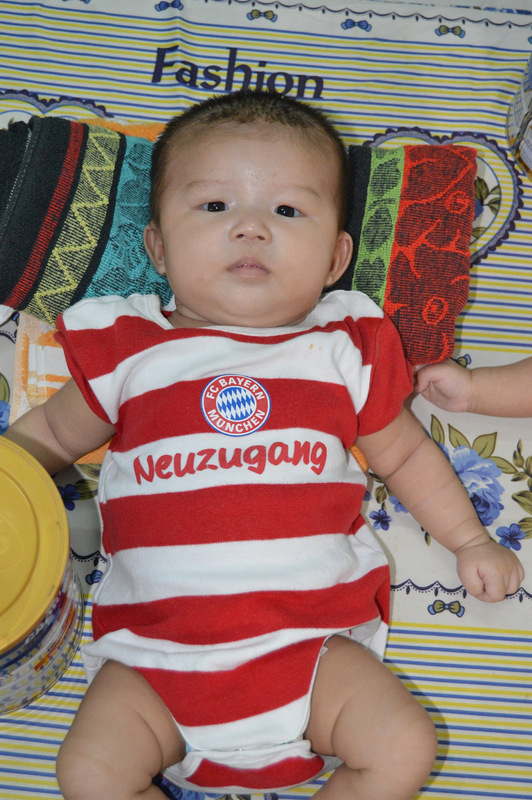 Among the children at Nhan Ai’s are several babies who were abandoned at the orphanage. 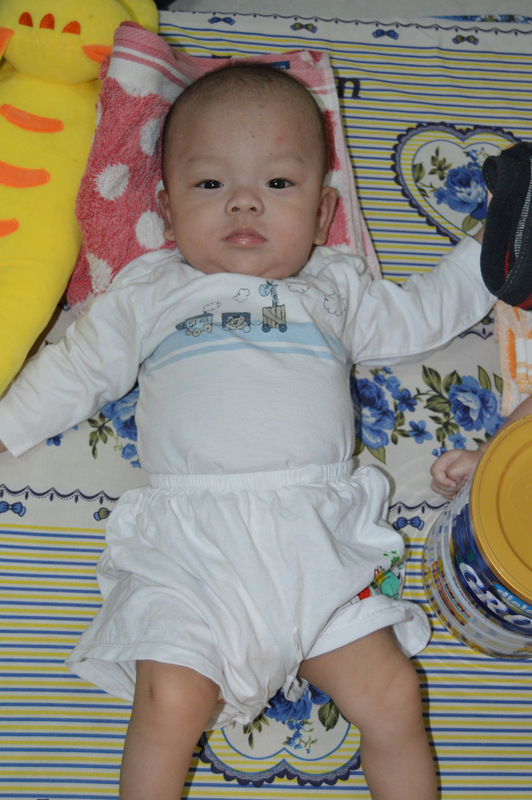 The nuns at Nhan Ai ensure the babies receive the best care, which includes providing nutritional baby formula to help their development. Formula in Vietnam is surprisingly expensive, and is comparable to the costs in developed countries. The nuns told us that they were running low on formula, so our team leapt into action. 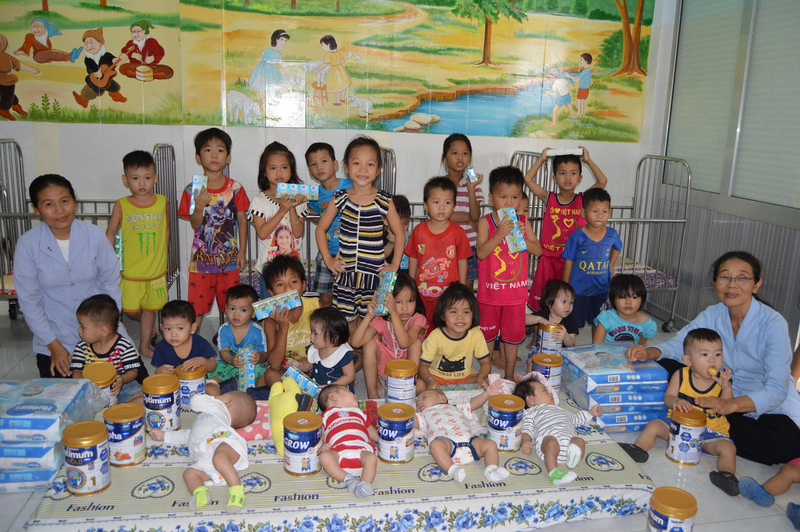 We brought cans of baby formula and diapers for the little ones, and milk for the younger orphans. 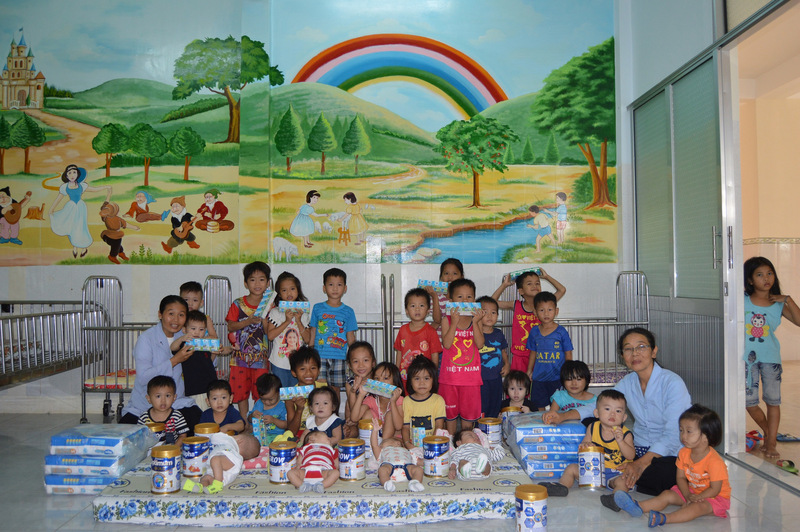 This visit was made possible through a kind donation from Hien Le of the UK. Thank you!! !